Can you even pick just one favorite pair? 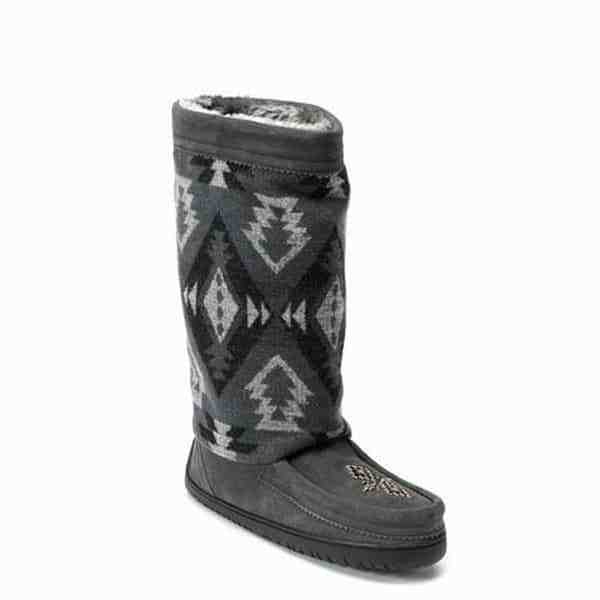 Everyone needs a pair of moccasins (or two) for cold winter days stuck at home. 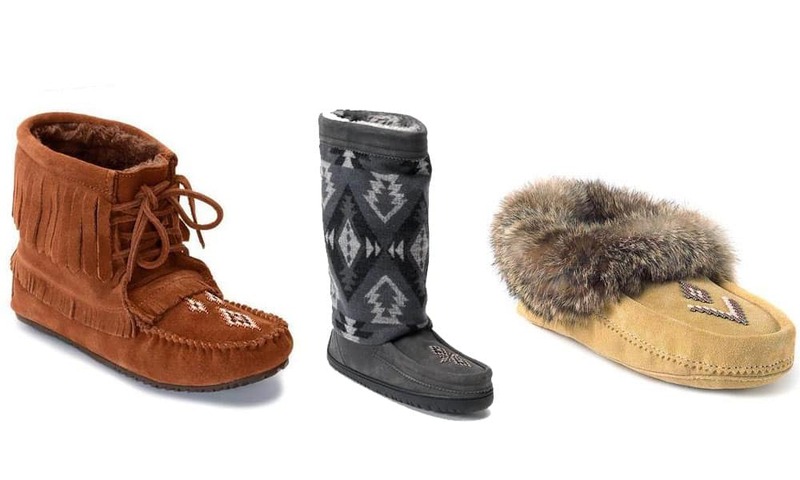 Manitobah has an amazing selection of moccasins to fit your personality. 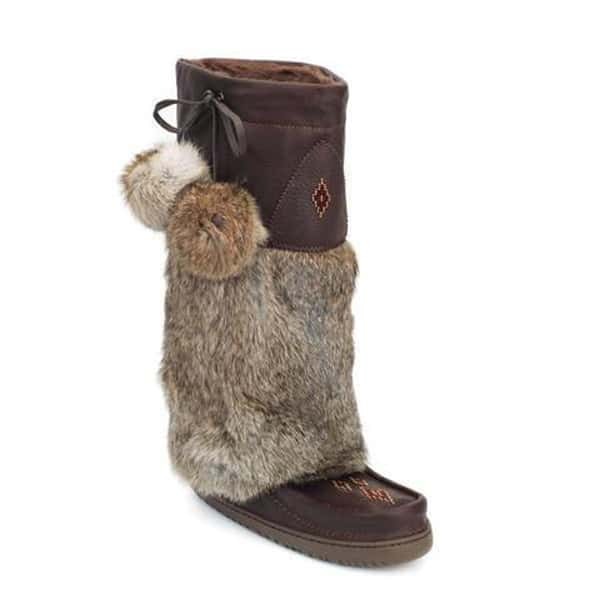 They offer amazing wool, suede, and fur options. 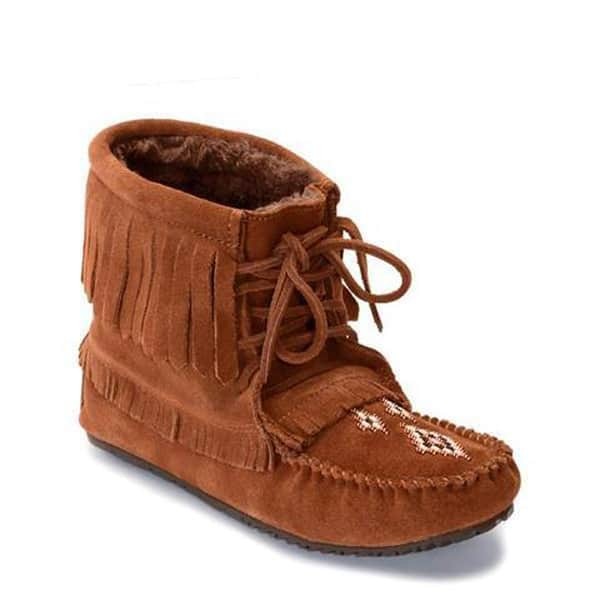 Each moccasin is carefully made with quality and comfort in mind. Manitobah works with talented artisans to create the best moccasins and mukluks possible. Wool Harvester moccasin, $99.99 CAD; manitobah.ca. 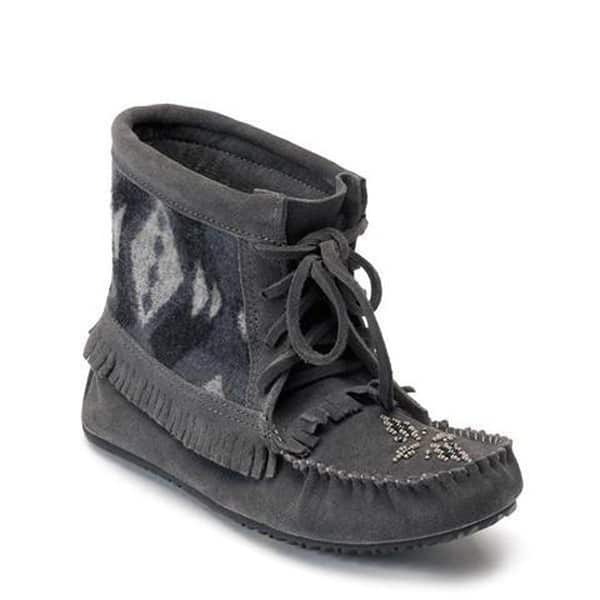 Tipi moccasins, $69.99 CAD; manitobah.ca. Wool Mukluk, $199.99 CAD; manitobah.ca. 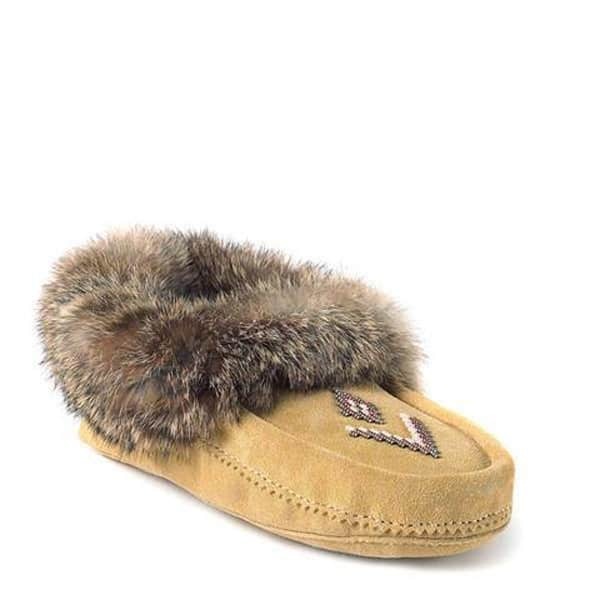 Harvest suede lined moccasins, $129.99 CAD; manitobah.ca. Tall grain Mukluk, $299.99 CAD, manitobah.ca. Can you even pick just one favorite pair? Manitobah also carries a wide range of accessories, so be sure to check those out too.